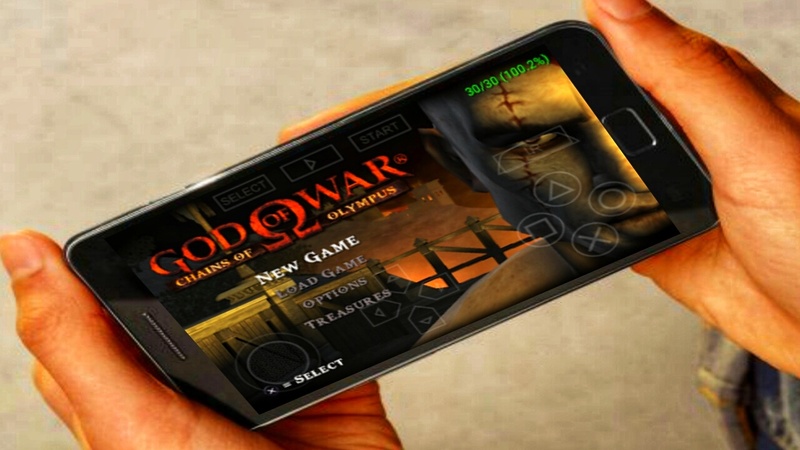 God of war is a very famous slash action-adventure video game which was programmed by Santa Monica Studio and was published by Sony Computer Entertainment. This game was firstly introduced in 2005, mainly for PlayStation 2 (PS2) and was later debuted for PSP. 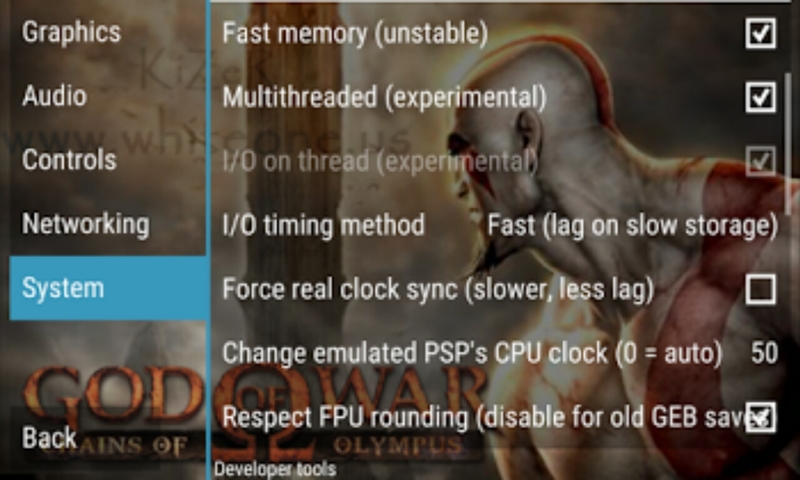 As time goes on when Android OS was introduced to us, developers find it easier to bring in PSP features in Android phone using an emulator with a tag-name PPSSPP. Thereby making it common for everyone to play PSP games right in their phone. 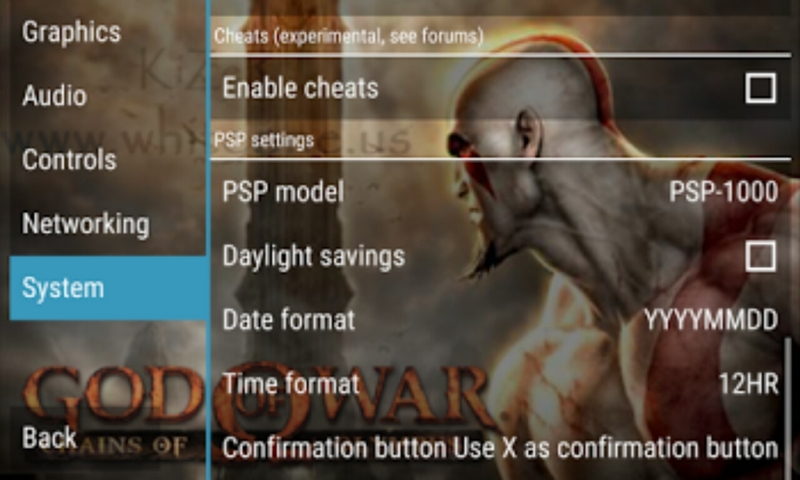 Previously, we once wrote an article on how to play Ppsspp games without hanging on Android device. 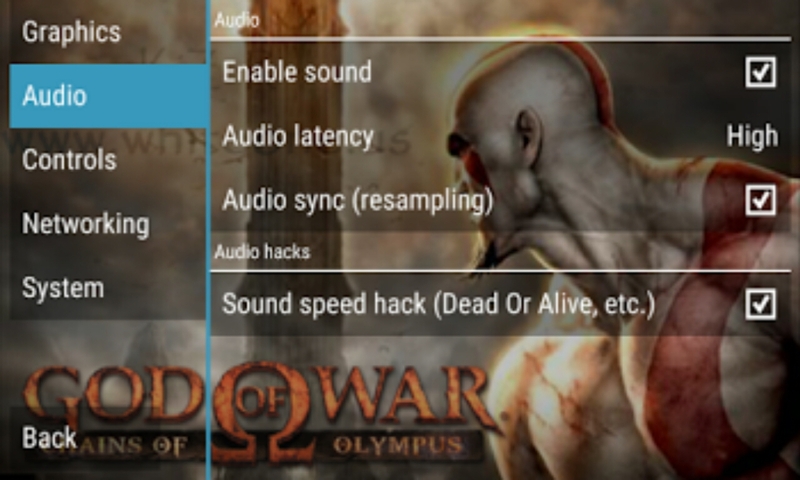 This settings works greatly but doesn't imply in the two God of Wars, hence it'll play smoothly without hanging but the sound still cracks. 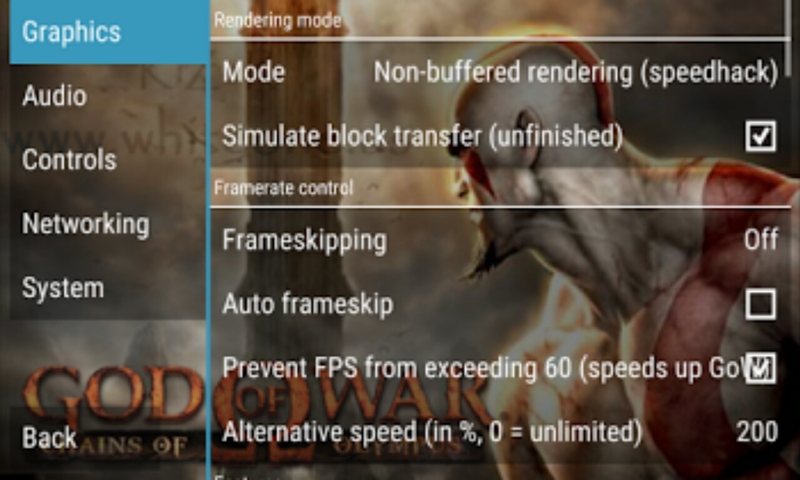 However, I'll be sharing with you the best PPSSPP (PSP) settings for God Of War (G.O.W): Chain Of Olympus settings for android phone. 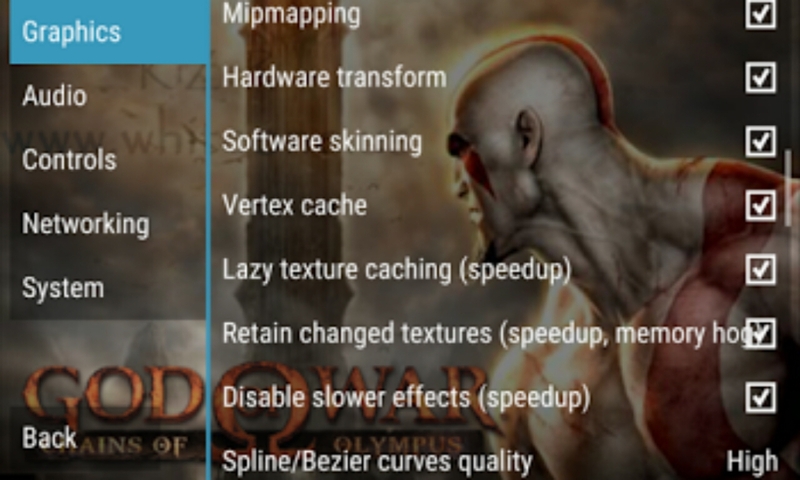 Note: this settings is for God of war alone, though we didn't check out other games as well but you can still give it a try on other PPSSPP games. 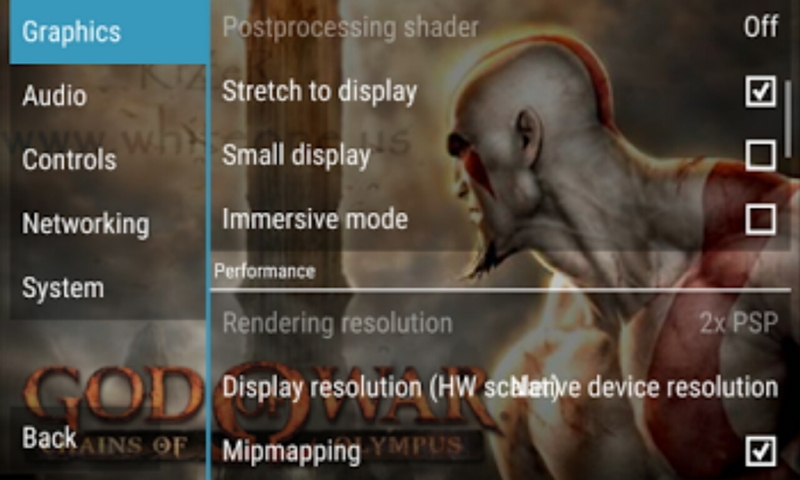 ★ Clear all your previous settings "if any"
Auto Frameskip: Toggle it OFF but if slow put it to 2. 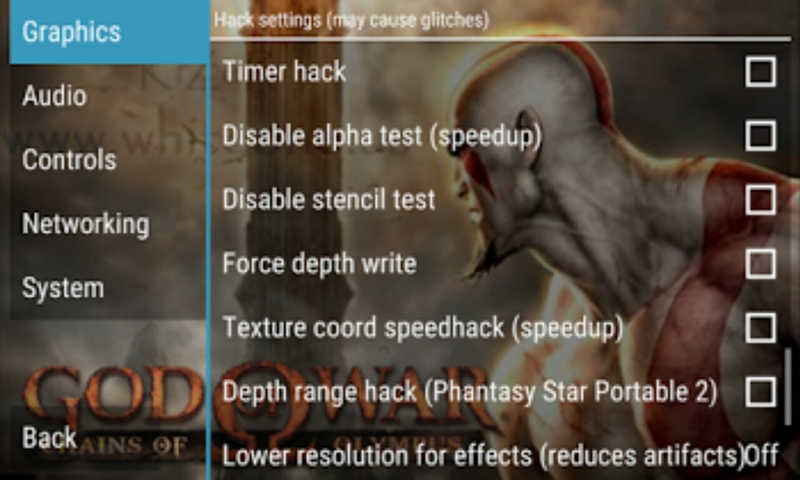 Note: Don't touch or edit any other settings that is not included in this write-up. What if I want cheats?